Call Now for Reservations & Tickets for the best luaus on Maui! No vacation is complete without enjoying an evening at a Hawaiian Luau! What is a Luau you ask? A Luau is a Hawaiian Feast celebrating something special, here in Hawaii we have Hawaiian Luaus for Baby’s 1rst Birthday, High School Graduations, and Weddings. 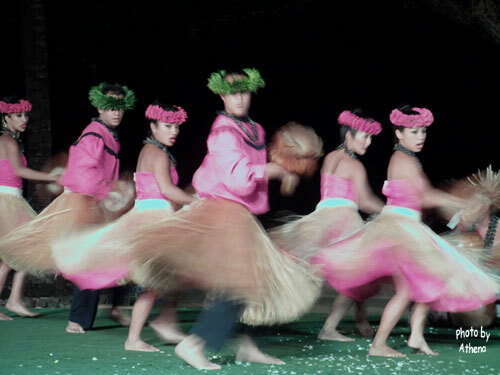 Most Hawaiian Luaus are Oceanside and at Sunset time, generally lasting about 3-4 hours. The majority of Hawaiian Luaus are held next to the Beach. All of the Lu’au in Hawaii coincide with the Sunset and last approximately 3-4 hours. 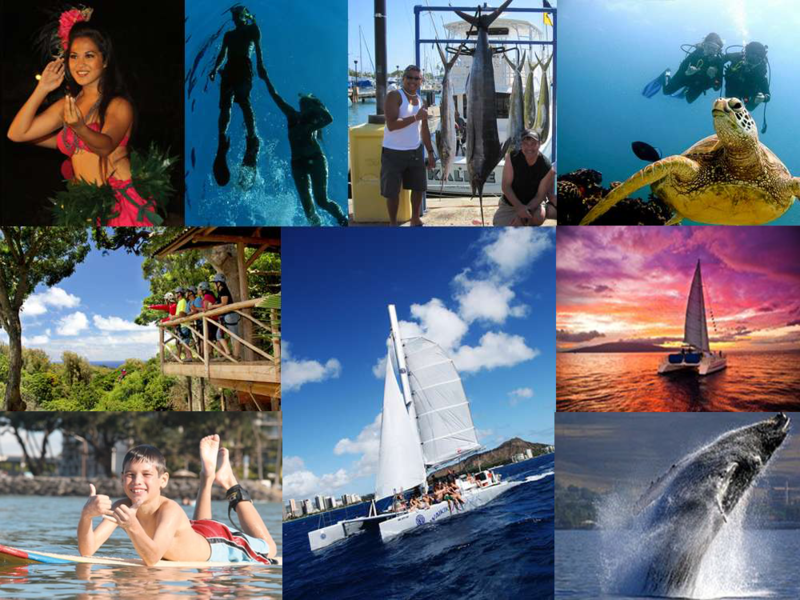 Maui Luau Tickets sells tickets to the best Luaus on Maui. From the larger family friendly Hawaiian Luaus to smaller, intimate Romantic Luaus, such as the Feast at Lele. Do you consider yourself a ‘Foodie’? The Feast at Lele has private tables with waiters, and dinner is a taste treat all evening long! Luaus in Hawaii offer an excellent opportunity to witness cultural demonstrations, try some local food and watch a Hula Show. The Hula Show will usually last about an hour, as you enjoy Coffee and Dessert (or another Mai Tai :). While there are Luaus on all Islands, the Luaus on Maui are the best! Especially the Old Lahaina Luau. Entering this traditional Hawaiian Luau is like walking into a Hawaiian Village. 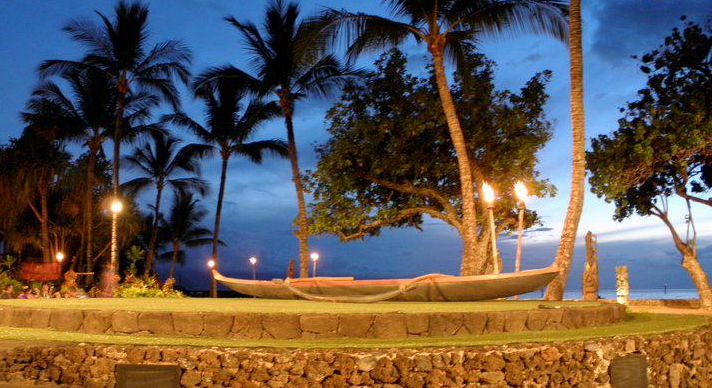 The Old Lahaina Luau has one of the best Luau settings and atmosphere on Maui. A beachfront setting, waiters wearing authentic attire, Poi pounders and Hula Girls and lots of fun Cultural Demonstrations! The Old Lahaina Luau’s sister show Feast at Lele Luau is considered a ‘step above” the others. 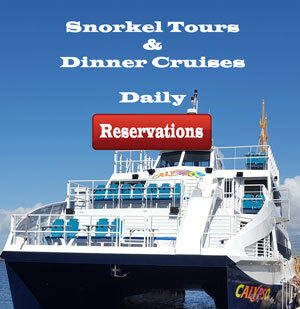 Perfect for couples and guests looking to avoid the crowds and buffets. The Feast at Lele pricetag is actually quite reasonably priced for adults. Most Hawaiian Luaus are at the Hotels, with a tropical garden setting, and ocean views. All are fun, and have large dinner buffets! I always say that “I’ve yet to meet a Luau Buffet I didn’t like!”. Maui Luaus all include some form of an ‘open bar’ with free drinks. Attending a Maui Luau is the perfect time to try one of the many types of Tropical Hawaiian beverages. The most popular being: Blue Hawaii, Mai Tai and the Lava Flow! All beverages are included in the price, at the most of the Luaus on Maui. Wailea Marriott “Te Au Moana” Lu’au. The stage is set next to the Ocean, with panoramic views! The perfect background for a Hawaiian Hula Show. Great for Photos! 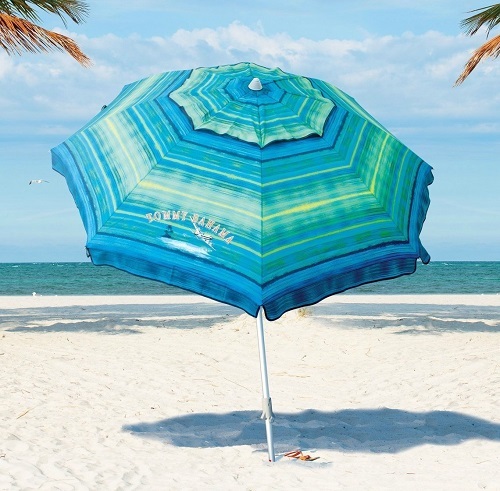 We love this Luau! Everything from the high energy hula show, the all you can eat buffet dinner, to the fun demonstrations. Te Au Moana Lu’au is also the only Luau on Maui, that shreds the pig right there and puts it on the buffet. “Legends of Ka’anapali Luau” at the Ka’anapali Beach Hotel-Ka’anapali Beach. At the time of this post, this is the only Luau not on the beach, even though the Resort is beach front. However, Legends of Ka’anapali is one of the more authentic Luaus in Hawaii. The Ka’anapali Beach Hotel has long been known on Maui as the “last Hawaiian Hotel”. Famous for their grounds and cultural activities around the property. Check out the Pig! Note: a lot of people mistake the Royal Lahaina Luau for the Old Lahaina Luau. There is a huge difference, Royal Lahaina is a Polynesian style luau at a Hotel. While the Old Lahaina Luau has its own Lu’au grounds, oceanside in Lahaina. 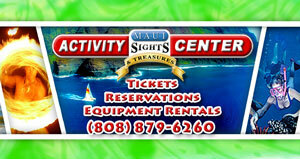 Maui Luau Tickets sells tickets to all the best Luaus on Maui. Call for Group Discounts. 808-879-6260.